The Mavericks – Mono More than their previous albums I felt like Mono showcased the band more than the individuals in it. They”re not breaking any new ground here, but that”s like dinging someone for being the best in the world at something. This stayed in the disc changer in my car for about 6 months and I never did get tired of it. Not sure I can say anything better than that. 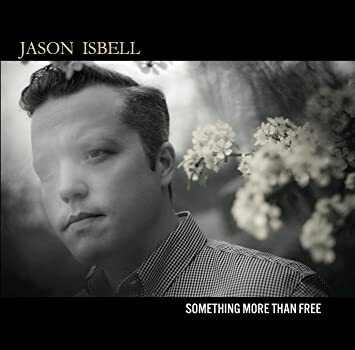 Jason Isbell – Something More Than Free No one is writing better songs right now than Isbell. Although he”s still exploring some of the seedier sides of America, it wasn”t as raw as Southeastern and that made it much easier to listen to repeatedly. 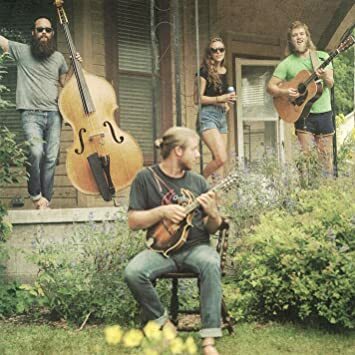 Lindsay Lou & the Flatbellys – Ionia This was my go-to twangy album for much of the year. 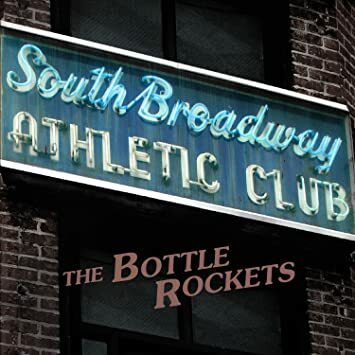 Recorded in a few days in a house in Michigan where the whole band lived during the session, it”s like an Americana version of Exile On Main Street. 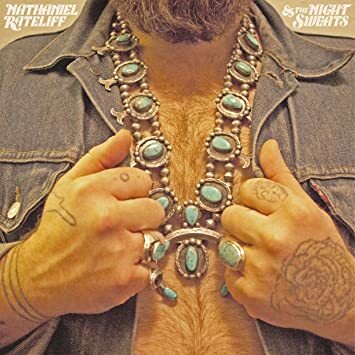 Nathaniel Rateliff & the Night Sweats – s/t SOB got all the airplay, and as an honest look at addiction it”s second to none. But there are several fine songs on the disc and I hope Rateliff stays on the high energy path versus some of his folkier material. 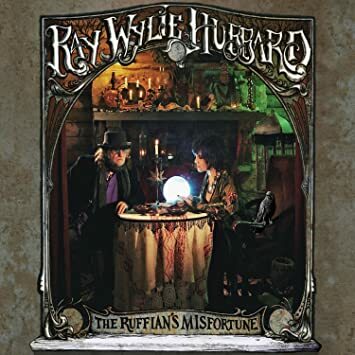 Ray Wylie Hubbard – Ruffian”s Misfortune Hubbard has developed his own view of the world over the years, and his own way of presenting it. You never really know how many of his stories are autobiographical, but he has some doozies and this release is no exception. 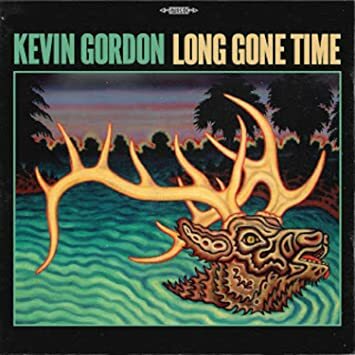 Kevin Gordon – Long Time Gone Twangville favorite Gordon released his best album to date, IMO. Short of Isbell, I”m not sure there”s anyone in the Americana universe writing better songs right now with his ability to slice a viewpoint to the bone with a single phrase. 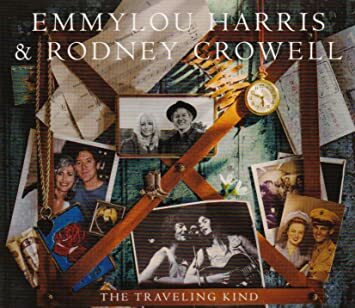 Emmylou Harris & Rodney Crowell – The Traveling Kind Two Americana superstars that manage to make each other even better. Kids, this is what you want to aspire to. 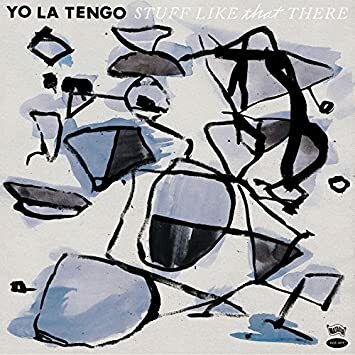 Yo La Tengo – Stuff Like That There A lot of people dissed this album because it was all covers, some of them even being Yo La Tengo”s own material. But there are some fabulous new takes on some casino online old stalwarts and I really enjoyed the record. 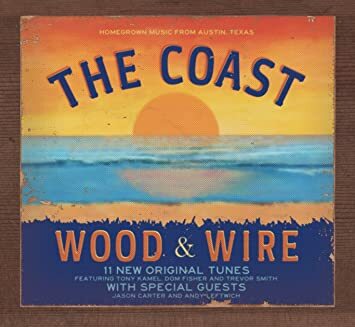 Wood & Wire – The Coast They took a sort-of Texas oceanside theme and turned it into the best bluegrass album I heard this year. Shinyribs – Okra Candy Kevin Russell, Kevin Russell, Kevin Russell. That should tell you enough to gauge how much you”ll like this album. Elephant Revival – Sands Of Now A live record that does a great job capturing a band that”s at their best when you see them in person. Pharis & Jason Romero – A Wanderer I”ll Stay Beautiful haunting vocals and acoustic masterfulness. Della Mae – s/t Their bass player moved on to other things, but the band didn”t miss a beat. Pun intended. Corb Lund – Things That Can”t Be Undone My favorite Canadian redneck got a little more serious on this project, but it”s still full of his wry observations and features one of the tightest bands in the business. Chris Stapleton – Traveller With all the big names who sing his material, and backing of the Nashville machine, I wanted to not like this. No chance. Dave Rawlings Machine – Nashville Obsolete Rawlings is such a guitar stud and with Gillian complementing him on vocals how could you not like this. Florence the Machine – How Big, How Blue, How Beautiful My pop album of the year. I love her vocals. Mike & the Moonpies – Mockingbird Ode to a 70″s jukebox in all the same kinds of places I grew up. The Nouveaux Honkies – Blues For Country Album title describes it pretty well.